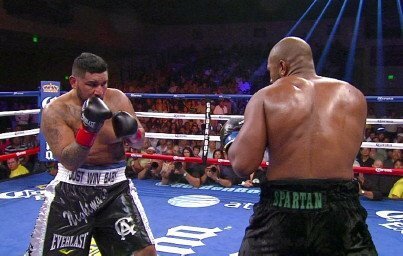 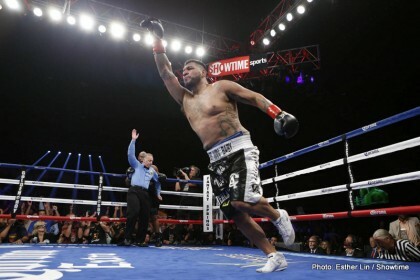 Arreola Destroys A Game Mitchell – Wilder Or Stiverne II Next? 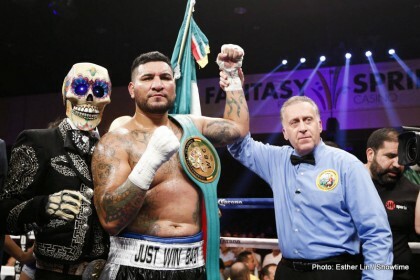 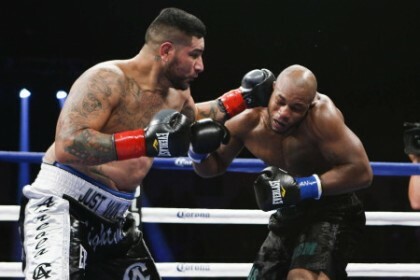 Can Chris Arreola Do the Same Thing to Deontay Wilder? 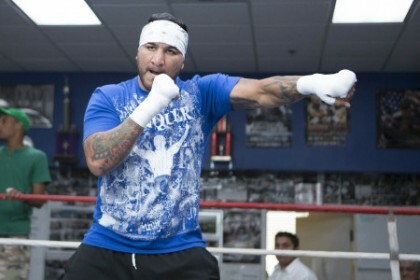 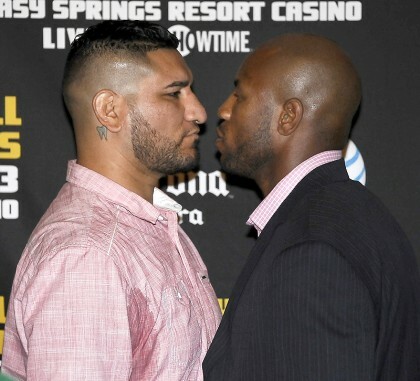 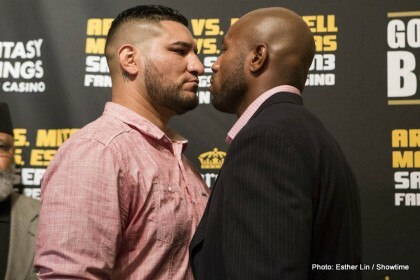 Arreola vs. Mitchell: Will the pre-fight emotions spill into Saturday’s fight?